High quality storage solutions often become a nightmare when you either clutter everything, or else, put everything in a cardboard box in an equally messy manner. Now all your worries are over! You can choose from a wooden drawer or a wooden chest to keep all your bottles, fragrances, toys, towels, bath accessories and kitchen accessories in a neat manner. Durable wooden chest of drawers are not just elegant, but they are extremely functional, as you can also store small gadgets, flower vases and even kitchen tools in these drawers. Wooden drawers are sturdy but you can also customize the size as per the space available in your home. You can browse through several drawer designs before you buy your favourite one. You can choose from four or eight compartments, depending on your budget and requirements. Drawer furniture is an ideal way to keep all your everyday belongings completely safe and dirt-free. 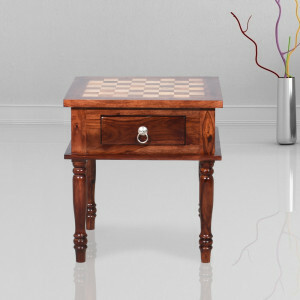 Sheesham wood, teak and mahogany along with rosewood and sandalwood are some of the best quality woods with which a chest drawer can be made. Brass or nickel knobs in printed floral or geometrical designs will add more zing to the furniture. 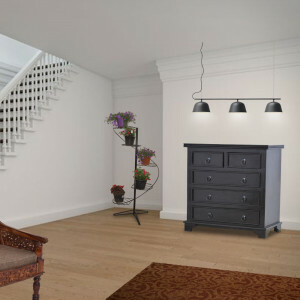 Consult with a reputed furniture store online for exclusive product ranges. Alternatively, you can also arrange for chester drawers to be kept on one side of your long balcony. Modern chest of drawers is available in different varieties so you need to choose wisely as far as functionality and quality is concerned. Light honey-glazed wooden drawers can match well with wall textures that are slightly dark in color, and on the other hand, if you have a pastel shade on your wall, then you can choose from coffee brown or dark mahogany coloured drawer designs to compliment the look of your home interior. Many homeowners also buy wooden furniture in walnut and mahogany finishes being both traditional and attractive. 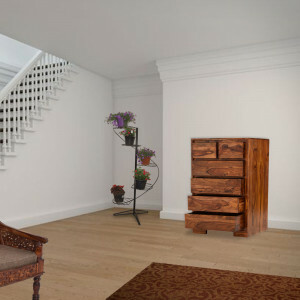 You can now buy chest of drawers online India from a reliable platform like Naveen Arts. If you have been looking for high quality Sheesham wood, solid wood and sturdy chest of drawer designs, then Naveen Arts can be your one-stop destination. Now it is the time to give your home that all-so-contemporary finish with the best storage units for home, drawers, wall cabinets, dining sets, exclusive wooden mirrors and bedroom packages from Naveen Arts.